October 7, 2017 by Cheree' 2 Comments This post may contain affiliate links, which means if you click on a link and purchase something, I may earn a small commission (at no additional cost to you.) See my disclosure policy HERE. Oh my stars, how cute are these??? Sooooo many fabulous holiday patterns to choose from and a steal for just $8.99!! These best selling ultra soft print leggings are a must-have for your holiday wardrobe! 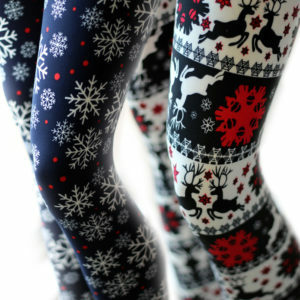 Head over to Jane.com to pick your FAVORITE holiday leggings! Shipping, $3.99 for the first item and $2.99 for each additional item. Love these pattern! Thank you for sharing the deal!